It’s something very special, requiring a knowledge of mixing, kneading, fermenting, shaping and baking. Only then can you produce a well textured, aromatic, delicious loaf of bread. 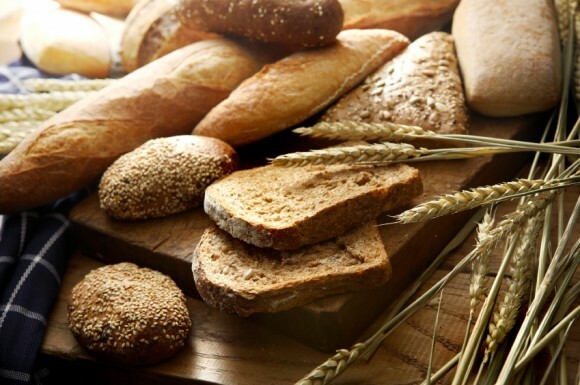 Artisan bread is crafted, rather than mass produced, then baked in small batches. James Claydon will teach you the fundamentals of age old bread making.